Get in on the safest cars on the market today at Castle Honda Cars of Morton Grove, IL from their Honda Car Showroom! 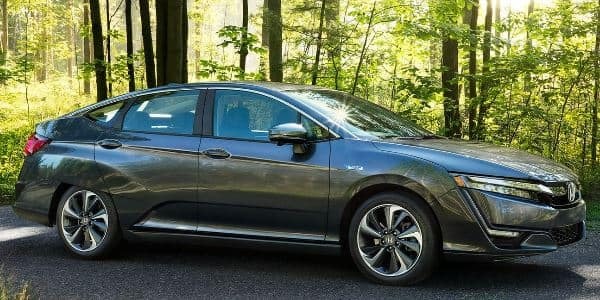 Consumer ratings and drivers alike know that Hondas have some of the highest safety ratings of any other vehicle on the road today. At Castle Honda Cars we have the most popular models in our Honda Car Showroom just waiting for our esteemed customers to come and drive theirs home today. 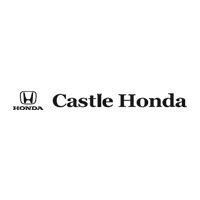 Castle Honda Cars is conveniently located in the greater Chicago area in the heart of Morton Grove, IL and has easy access from other great locations such as Skokie, Park Ridge and Des Plaines, IL. 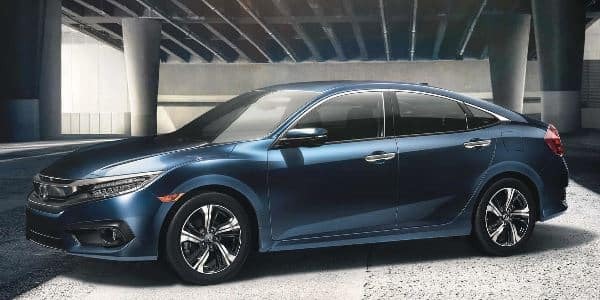 No other dealership in the greater Chicago area can rival the prices at Castle Honda Cars and our inventory levels at our Honda Car Showroom are unparalleled in the entire state of Illinois. We pride ourselves on our Castle Honda Cars customer service and superior sales and finance professionals unmatched successes in experience and five star accomplishments. Our finance experts have decades of experience putting our valued customers into the vehicles of their dreams no matter what their credit history was. We offer the best finance and lease specials and we also offer the rarest combinations of local and regional manufacturer incentives that save our customers thousands of dollars off their vehicle purchase prices. Come into Castle Honda Cars of Morton Grove, IL and drive home your dream vehicle from our epic inventory at our Honda Car showroom today! *MPG based on 2018 EPA mileage estimates. Used for comparison purposes only. Actual mileage will vary. Why Buy from Castle Honda Cars in Morton Grove, IL? Our Castle Honda Car Showroom has a vast inventory but it is going fast because of our superior pricing and great lease and finance deals. Castle Honda Cars of Morton Grove, IL stands true to their proven customer service and strong community heritage. 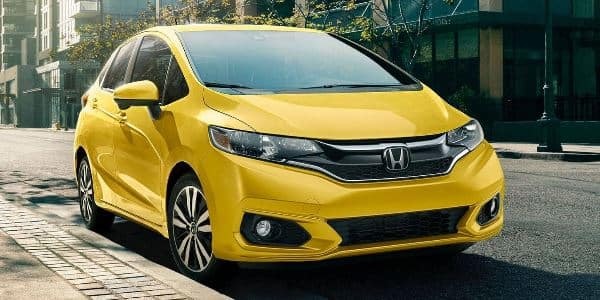 Come in today and drive home your brand new or used Honda!